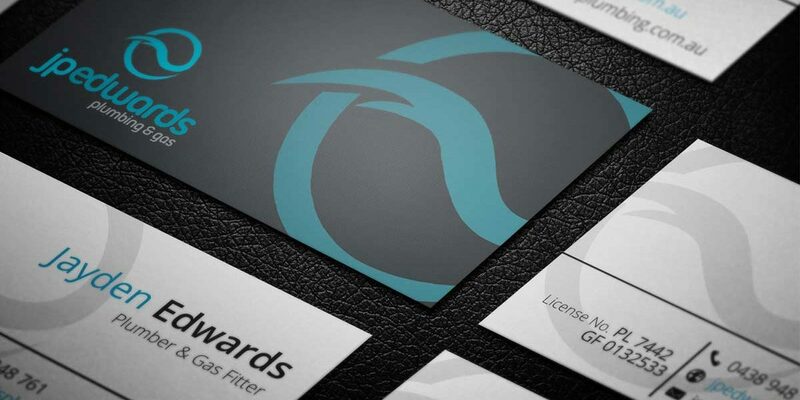 Jayden Edwards came to Personify to help establish a professional brand and image for his growing Plumbing & Gas Fitting business in Bunbury, Western Australia. 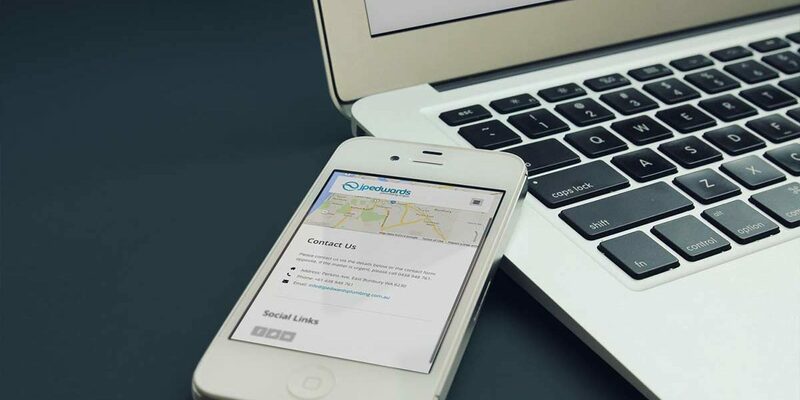 Going above and beyond, we have assisted Jayden with building his brand and business via the many free promotional and social media options available. 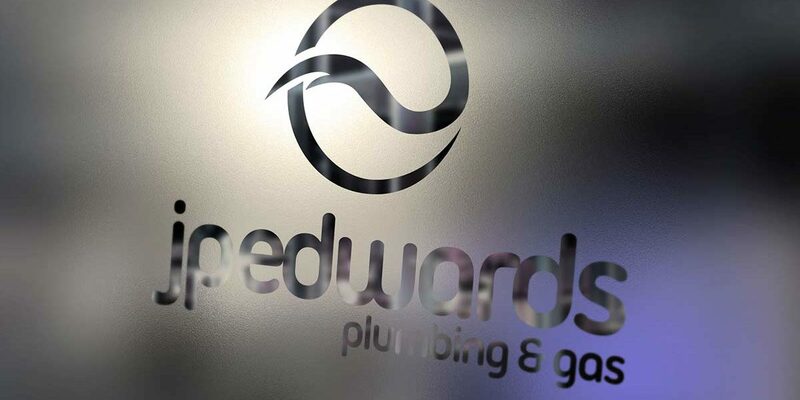 After only a month online, JP Edwards Plumbing & Gas is ranking on the first page of Google in a competitive market of Plumbing & Gas Fitting websites.